Pattumala literally means hill draped in silk. 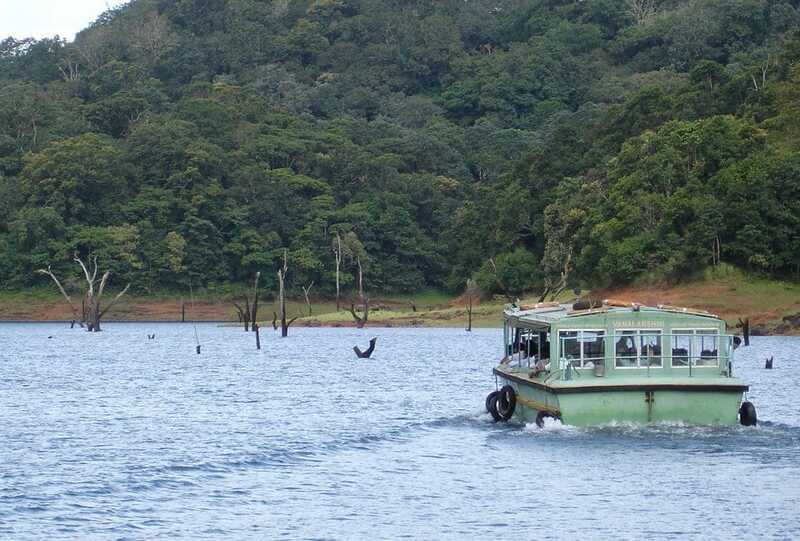 This beautiful region in Idukki is approximately 8 kms from Peermade and 24 kms from Thekkady. The place gets its name mainly due to the lush green tea plantations and small streams and rivulets that run through this region. 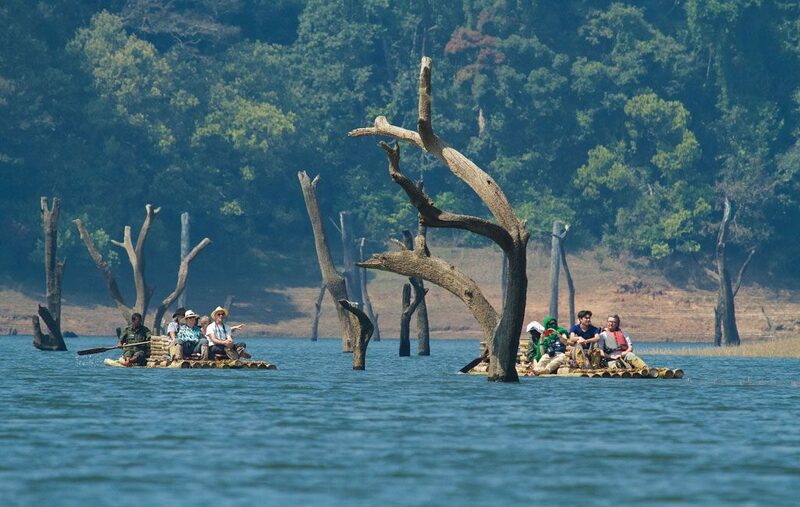 It resembles a silk cloth draped over the region when the sun shines and the lush greenery glistens. 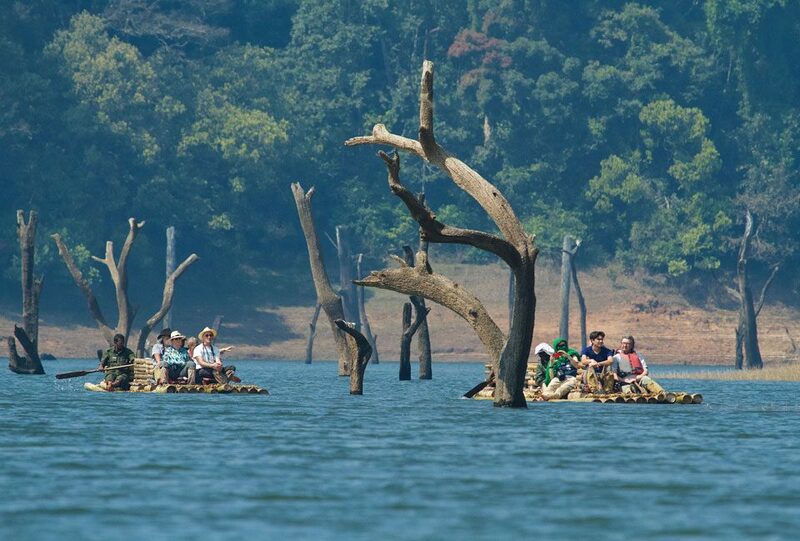 One can partake in a leisurely walk along these hills and take in the serene beauty and fresh air. 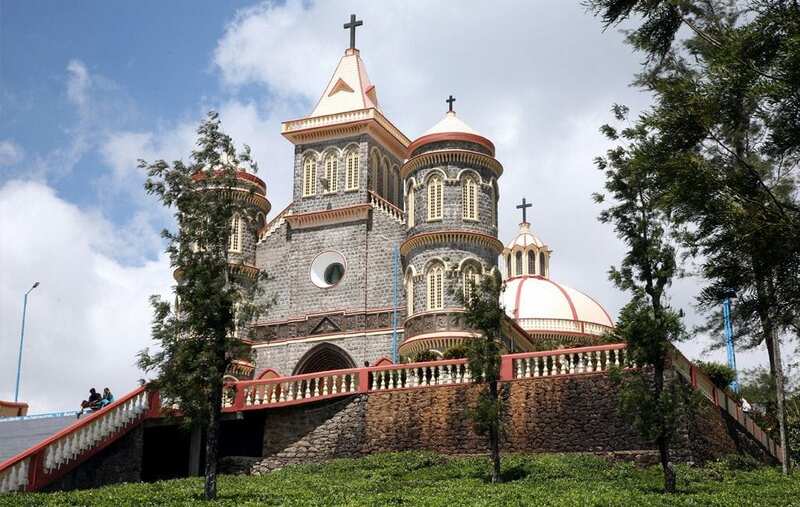 One of the mjor attractions of this region is The Velankanni Matha Church situated atop a hill. This is a famous pilgrim center, and is built entirely from granite. There is also a beautiful flower garden nearby. Pattumala is also home to two of the biggest names in the tea production sector – Harrisons Malayalam and A V Thomas & Co. Nearest railway station: Kottayam, about 75 km away.